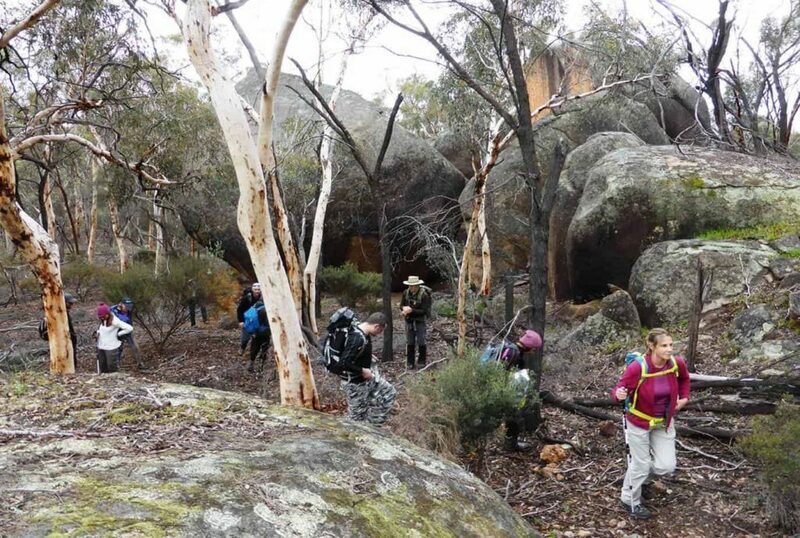 This page includes recent and upcoming publicly-advertised events and other activities, opportunities or issues that may be of interest to the bushwalking / hiking community. If you are seeking information on upcoming club activities, see our Join a club page or our regular eNews. Also see How to find a walk for links to other organisations who may have upcoming activities. Helena-Aurora Range ("Bungalbin") Public Forum Helena & Aurora Range Advocates et al City West Lotteries House, 2 Delhi Street, West Perth. Information.